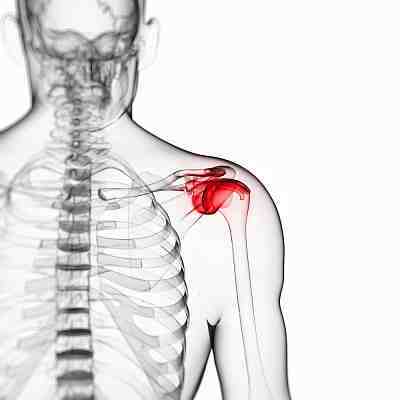 Arthritis in the back (and arthritis in general) is a cery common condition, and does not need to be associated with pain in many situations. After all, we are all predisposed to wear and tear which is what arthritis is in essence. However, if you are reading this you are probably suffering some discomfort or pain from this type of wear and tear. Physiotherapy (known as Physical Therapy in the US) can assist with the treatment of back, neck and shoulder pain that is associated with Arthritis. The treatment for arthritis in the spine is decided by the type and severity of your back arthritis as well as your overall health condition. In this section, we will examine the different types of arthritis and treatments for each. Back Arthritis is one of the most common causes of back pain that I see in my practice. 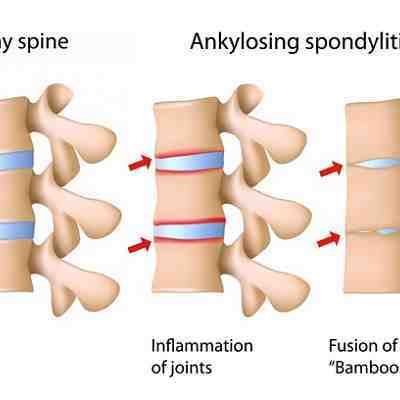 In this section, we will examine some of the different types of spine arthritis and where it occurs. Cervical Spine Arthritis - a introductory article that highlights what causes neck arthritis, what you need to do to get it diagnoses, and discusses treatment options. 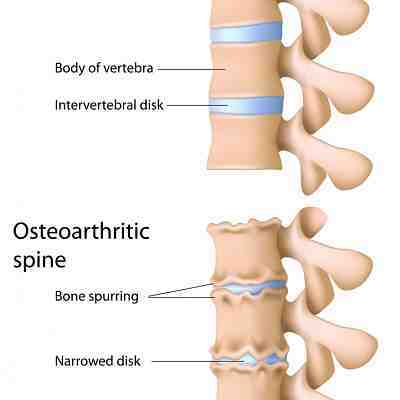 Osteoarthritis of the spine is very common. It is so common, in fact, that we all have some degree of osteoarthritis of the spine as we get older.